Size of this preview: 444 × 600 pixels. Other resolutions: 178 × 240 pixels | 1,884 × 2,544 pixels. 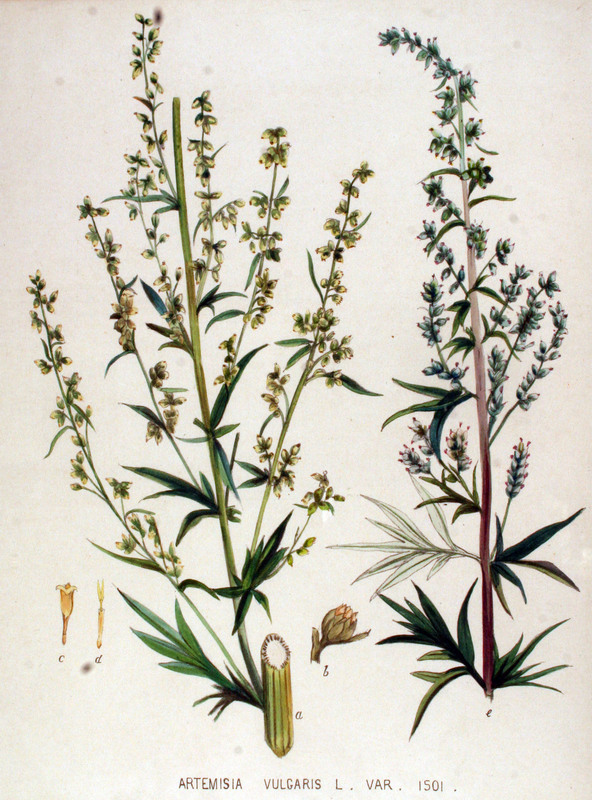 This media item is originally from http://commons.wikimedia.org/wiki/File:Artemisia_vulgaris_—_Flora_Batava_—_Volume_v19.jpg, last uploaded by FloraUploadR; it was copied to a local repository as a caching mechanism to speed up page rendering and to prevent links to break when media items are renamed on commons. For a full list of earlier authors and contributors please refer to the file version history and the metadata version history in the repository from which this media item has been copied.